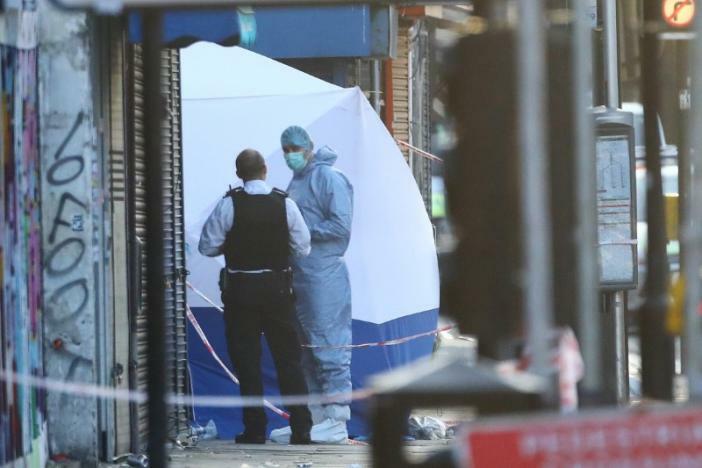 A van ploughed into worshippers leaving a London mosque on Monday, killing at least one person and injuring several in what Britain's largest Muslim organisation said was a deliberate act of Islamophobia. "All my thoughts are with the victims, their families and the emergency services on the scene," she said. The leader of the opposition Labour Party, Jeremy Corbyn, said he was "totally shocked". The incident comes just over two weeks after three Islamist militants drove into pedestrians on London Bridge and stabbed people at nearby restaurants and bars, killing eight.. 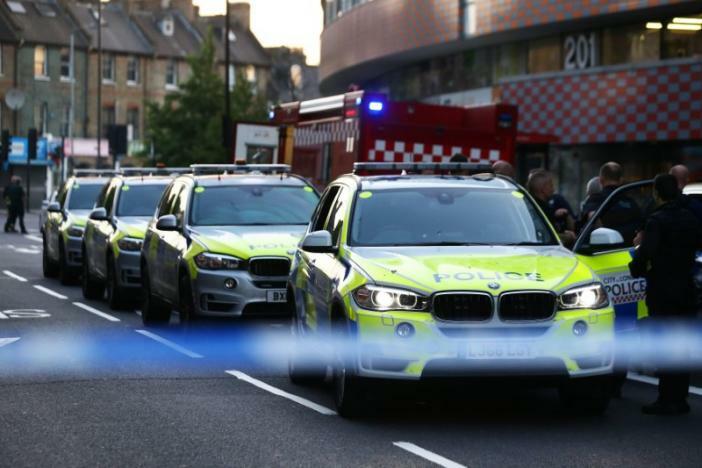 The Muslim Council said Monday's attack was the most violent manifestation of Islamophobia in Britain in recent months and called for extra security at places of worship. "It appears that a white man in a van intentionally ploughed into a group of worshippers who were already tending to someone who had been taken ill," the council said in a statement. "From the window, I started hearing a lot of yelling and screeching, a lot of chaos outside… Everybody was shouting: 'A van’s hit people, a van’s hit people'," one woman who lives opposite the scene told the BBC. 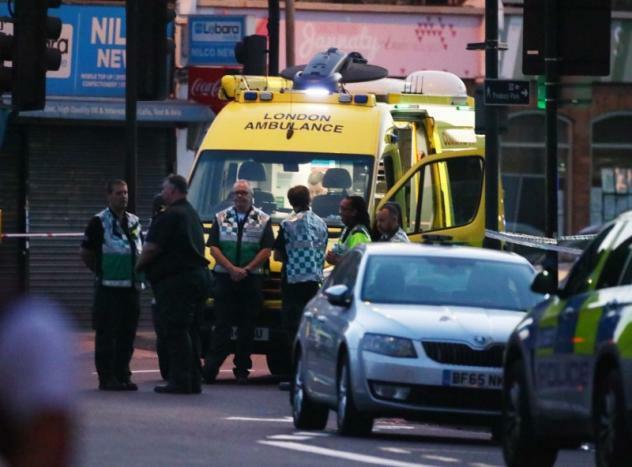 "There was this white van stopped outside Finsbury Park mosque that seemed to have hit people who were coming out after prayers had finished." The attack comes at a time of political turmoil, as Prime Minister May plunges into divorce talks with the European Union weakened by the loss of her parliamentary majority in a June 8 election. She has faced heavy criticism for her response to a fire in a London tower block on Wednesday which killed at least 58 people, and for her record on security after a series of attacks blamed on Islamist militants in recent months. "He tried to kill a lot of people so obviously it's a terrorist attack. He targeted Muslims this time," the witness, identified only as Rayan, said. Britain has been hit by a series of attacks in recent months, including the van-and-knife attack on London Bridge on June 3. The attacks were a factor in campaigning ahead of the June 8 election, with Prime Minister May criticised for overseeing a drop of 20,000 in the number of police officers in England and Wales as interior minister from 2010 to 2016. She was also criticised for keeping her distance from angry residents during her visit to the charred remains of the 24-storey Grenfell Tower. She said on Saturday the response to the fire had been "not good enough". The Finsbury Park Mosque gained notoriety more than a decade ago for sermons by radical cleric Abu Hamza al-Masri, who was sentenced to life in a U.S. prison in January 2015 for his conviction on terrorism-related charges.